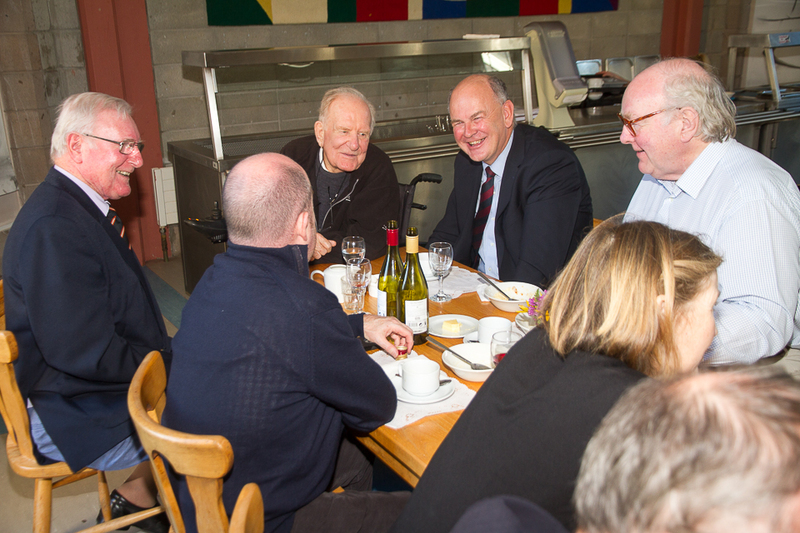 The 2015 AGM of the Glenstal Old Boys Society took place in Glenstal on Sunday 1st November. 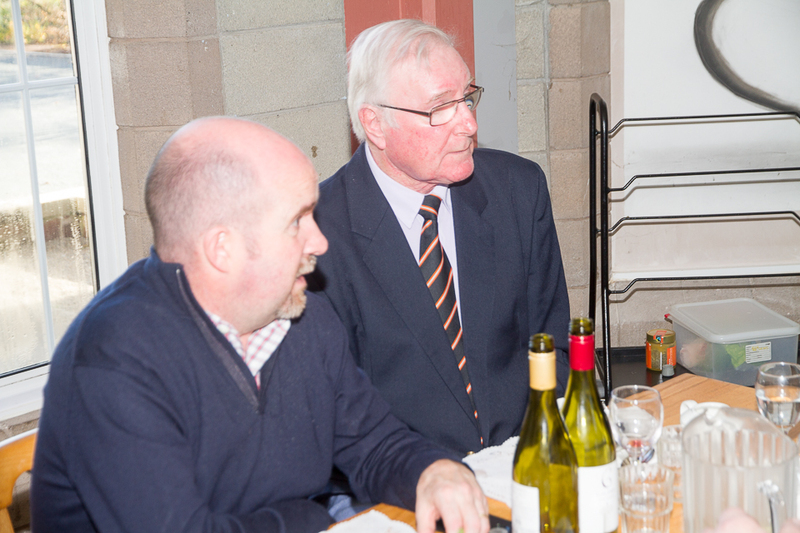 It was attended by just 4 Old Boys from outside Glenstal as well as number of the Community. 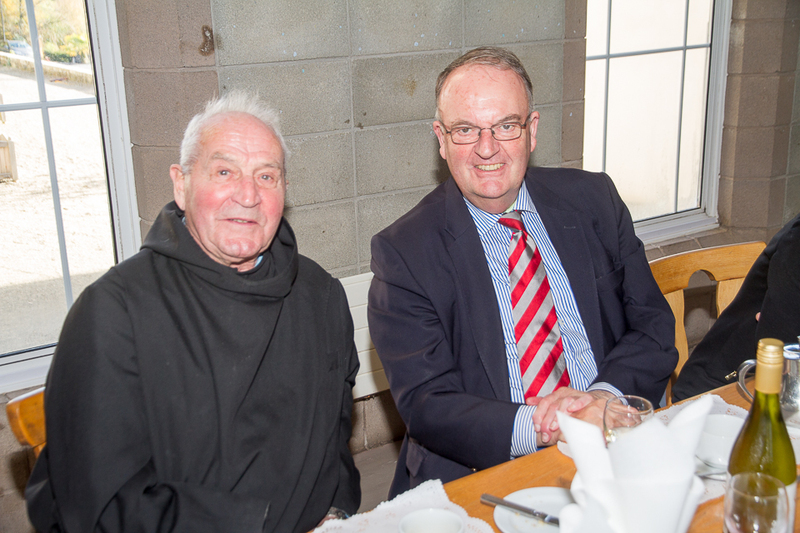 In addition to Gregory Ashe (President) and Br Denis (Secretary) were Leo McGrath (62), John Coyle (64), Johnny O’Sullivan (60), Gearoid Bradley (70), Abbot Celestine (45), Abbot Christopher, Abbot Patrick (62), Fr Andrew, Fr Anthony (63) and Fr Philip (46). The President welcomed those present and thanked those from the Glenstal Community for more than doubling the numbers. It was noted that on 1st November 1945 the Society was founded and John Blayney (42) was elected to the sole position of Secretary. This AGM was the 70th anniversary. 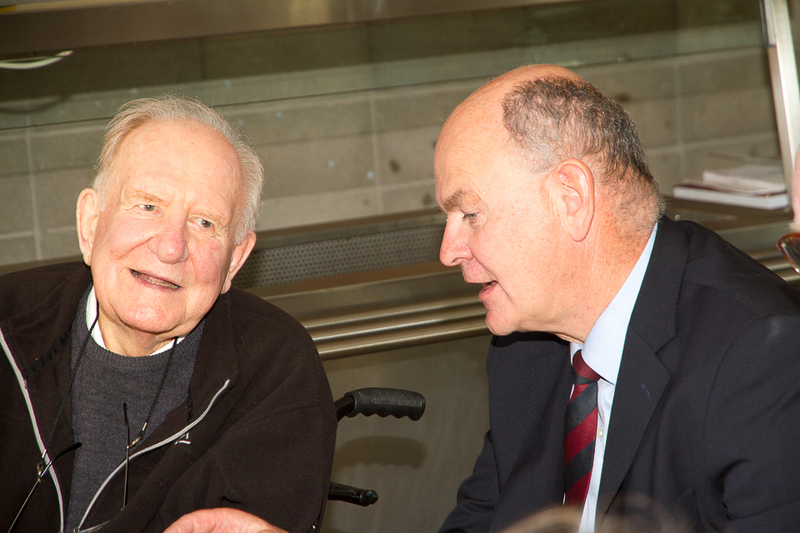 It was suggested it might be nice to try to get from John Blayney his recollections of that first meeting. There was some discussion about the poor attendance at AGM and the fact that based on attendance and the cost of the ad on the back of the Irish Times it costs €75 per head to get an Old Boy to attend! No conclusions were reached. The Hardship Fund was discussed. It was agreed to remind Old Boys of its existence and purpose, and to encourage both supporting it and making use of it. 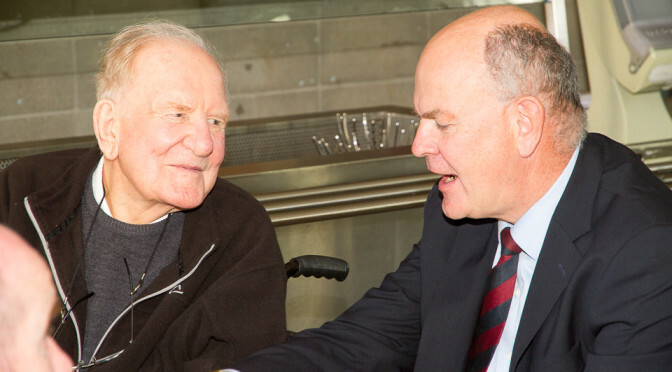 It was noted that in recent weeks it had helped a Old Boy who had left in the 1980s. The Society financial situation was outlined and it is healthy. It was pointed out that regular contributions as the sole source of income are attributed to less that 5% of the Old Boys. UBIQUE 2015 was officially launched, in 2 formats. It was agreed that it will not be posted out to every Old Boy. Every Old Boy for whom there is an email address will receive details as how to obtain a copy. Every Old Boy for whom we have no email but do have a postal address will be contacted in the coming weeks with details how to obtain a copy. It was also agreed that UBIQUE will be republished more frequently. 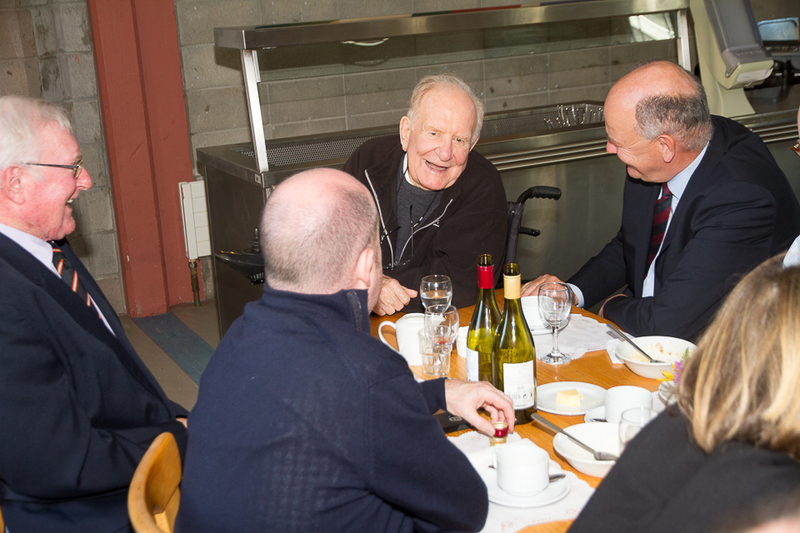 Some suggestions were made regarding overseas functions – Br Denis is looking into holding an Old Boy Gathering in USA in Spring 2016 and more locally to meet before one (or more) of the Six Nations matches in the Spring. More details in due course. The President requested permission to stand for another term. This was approved by those present. The President announced his intention to step down in 2017. He suggested that his most difficult challenge may be to find a successor. 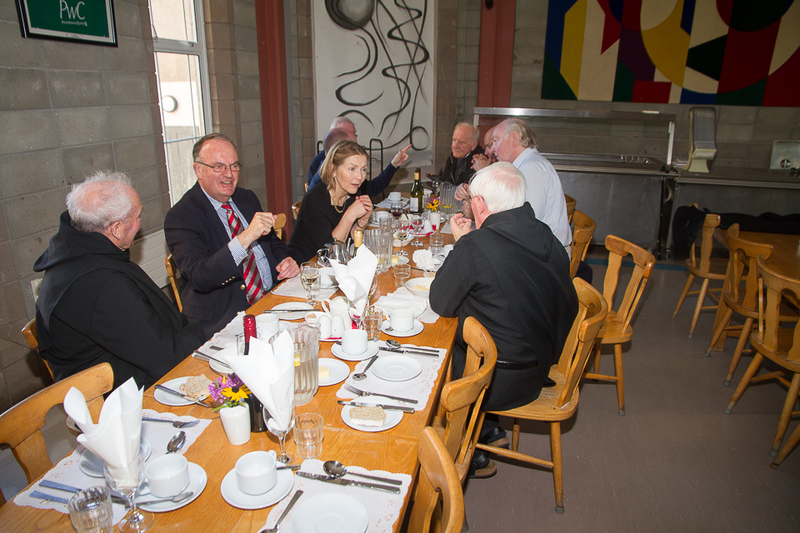 The meeting closed and was followed by a most enjoyable lunch in the School refectory, joined by “honorary Old Boy” Catherine Bradley.